Recommended resources that can be used to improve and succeed in any online business. 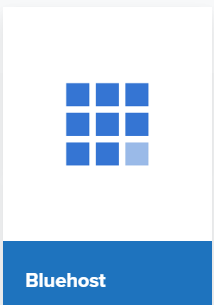 BlueHost is a great resource to host multiple websites. They make it incredibly easy to install your wordpress blog and many other website templates. Their customer service is available 24/7. They are very much reliable for hosting any website. 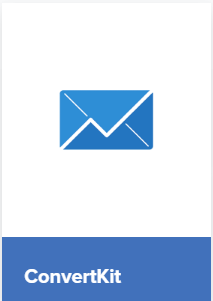 ConverKit makes it simply easy to segment your email list and effectively manage your autoresponder. 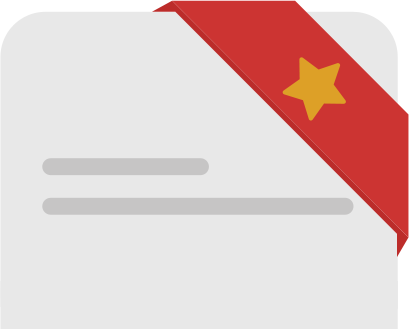 Segmenting email list into different categories has never been so easy, but Converkit takes the headache off. 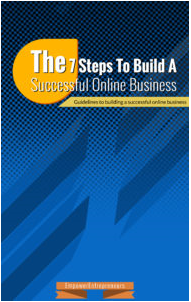 This book reveals the critical steps to follow in order to build a successful online business. You will get to know the reasons why most online businesses fail. The key to success is building a solid foundation.